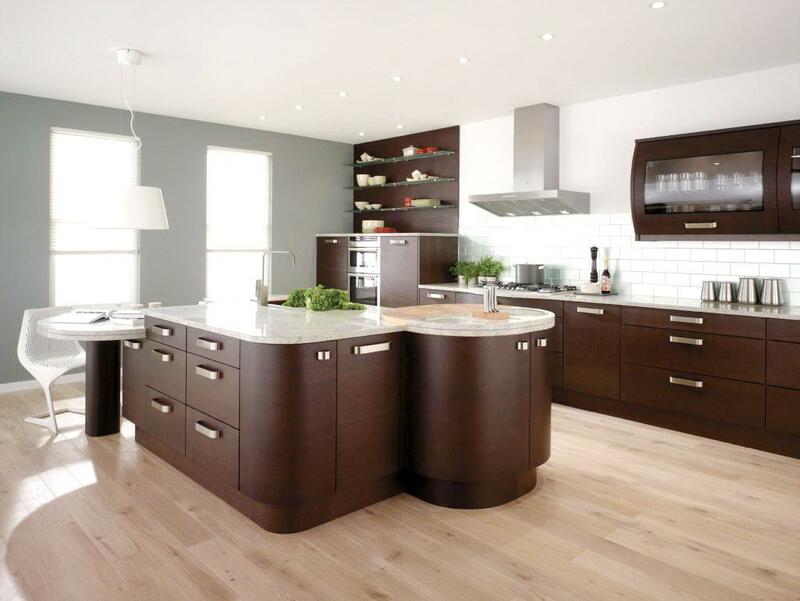 Modern kitchen design is captivating refined simplicity and ergonomic functionality. There is nothing superfluous, everything is measured and thought through to the smallest detail, everything you need, as if by magic, immediately comes in your hands. 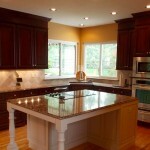 However, the apparent simplicity often hides a high-tech kitchen, equipped with the latest technologies. It is not just a room for cooking, but multifunctional living area, often combined with living room and dining room, which supports the most comfortable work, communication and relaxation. Long enough played with classic, modern, provence, country, minimalism and hi-tech, professional decorators amicably left patterns and canons aside, forget about stereotypes, and still decided to try to mix immiscible, and see what comes out of this “delusional” idea. To everyone’s surprise, daring design experiments with a deviation from “pure” style has been crowned with success. Fusion is not just a stylistic mix and bold eclectics, but also the harmonious combination of incongruous, as paradoxical as it may sound. On kitchen fusion, with high-tech gadgets and devices, gleaming stainless steel and glass easily coexist with the classical furnituredecoration, crystal chandeliers and wall panno, colorful ethno with a magnificent Empire-style, ordinary loft with an exclusive art-deco style. Fusion harmoniously combines disparate elements into a coherent whole, rather on the emotional level of perception, than by their functional purpose. Creating a fusion cuisine – it is a real challenge for a designer, some kind of creative aptitude test. This is understandable, because, out the originality, light irony and epatage, you can fall into the bad taste and banal kitsch. It is important to be able to keep a sense of proportion and combine all the general idea. 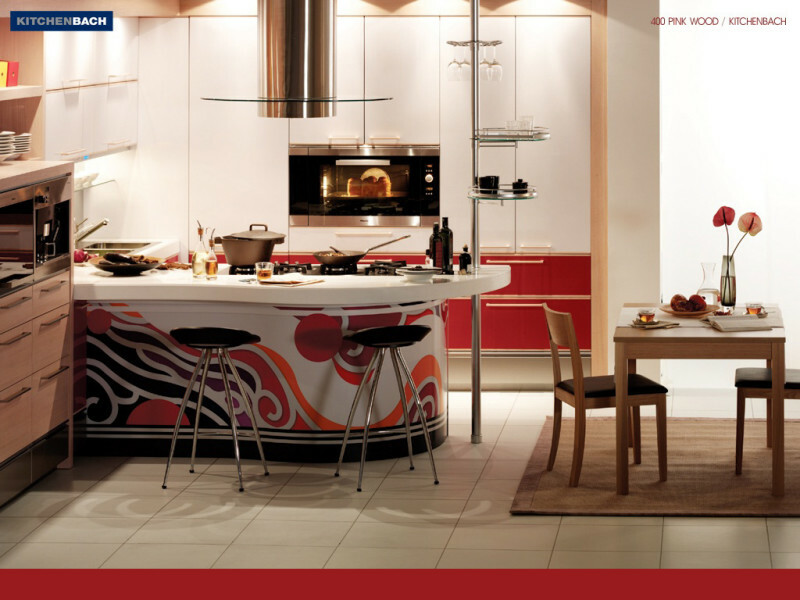 The contemporary designers appreciate the “island kitchen” layout, in which the working area is arranged in the center of the room. Here are just now this is no ordinary kitchen island, but a real miracle island, which is sometimes quite inexplicably, fit cooking and working surface, hood, sink, and there still leaves place for the “bar” or dining area. 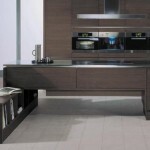 The kitchen island provides the owner complete freedom of action, because it can be approached from all sides. All the functionality of the walls is transferred to the center of the room, located near the walls lockers for utensils often cleverly hidden in the niche, making the island a dominant interior, functional and the geometric center of the kitchen. 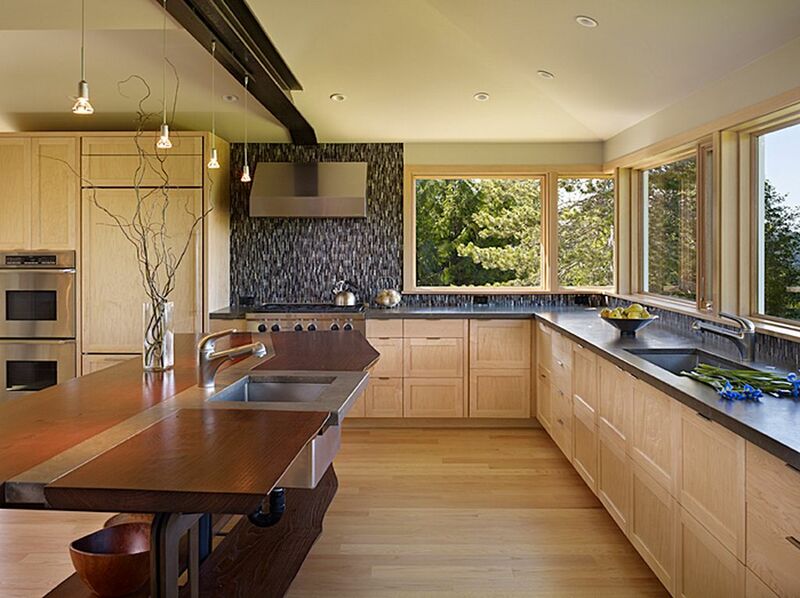 The island layout, of course, requires space, because the kitchen island often becomes an addition to the base composition. 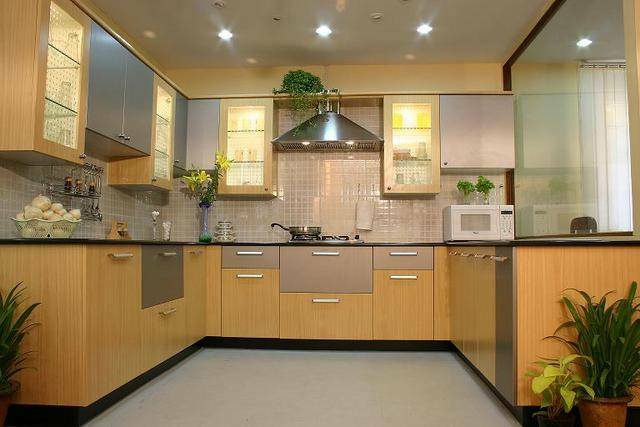 This is one of the best options for zoning and kitchen space, open-plan studio. Designers also didn’t forgot the owners of tiny small apartments, who gives for the kitchen so modest space, that can be no speech about any kitchen furniture. Often, to somehow push the boundaries, the wall, separating the kitchen from the living room, being demolished, and the whole apartment is transformed into a studio. 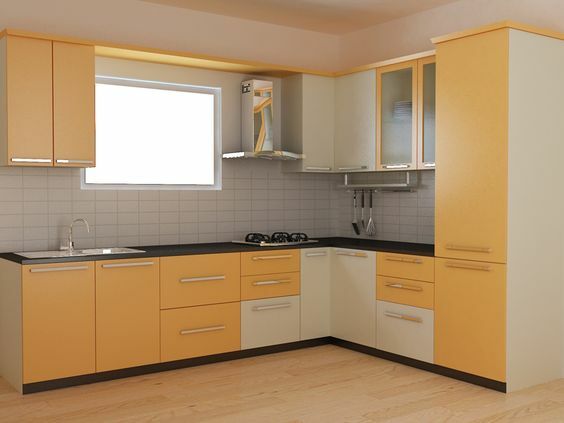 Optimally organize the kitchen area in the shortage of living space will help multifunctional mini-kitchen in a closed form – a compact locker, and in the open – a full kitchen in miniature, equipped with everything you need. Wherein, this candy bar takes only a few square meters. Mini-kitchen is made for maximum space-saving, so it can be placed even in the tiny kitchen studio without any problems. 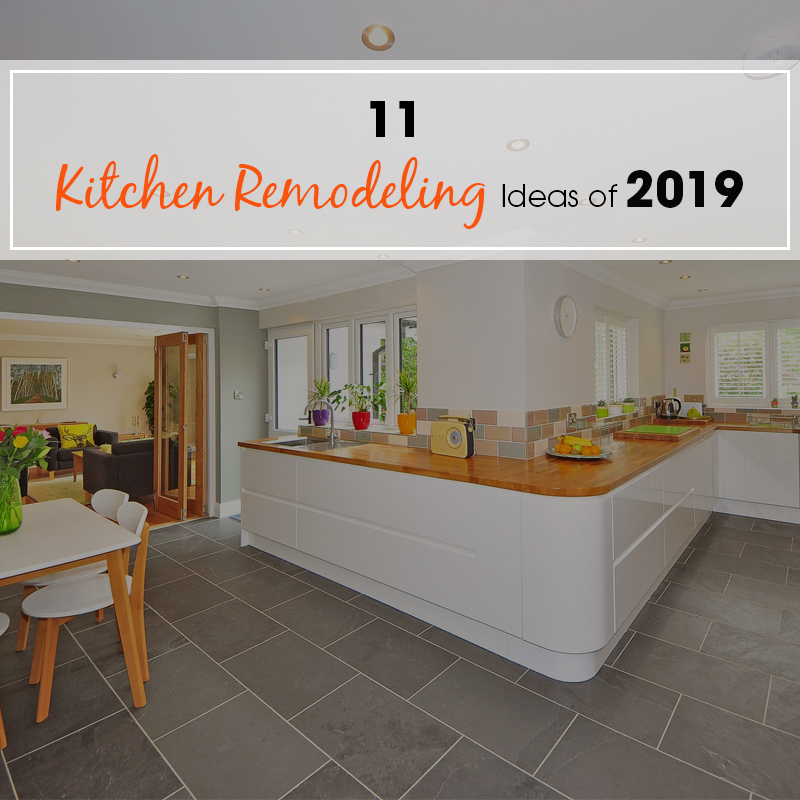 In recent years, the “life in the kitchen” being actively promoted : by demolishing internal walls and partitions, creates a large, open, filled with light studio space that combines kitchen, dining and living room, a visually separated into functional areas. 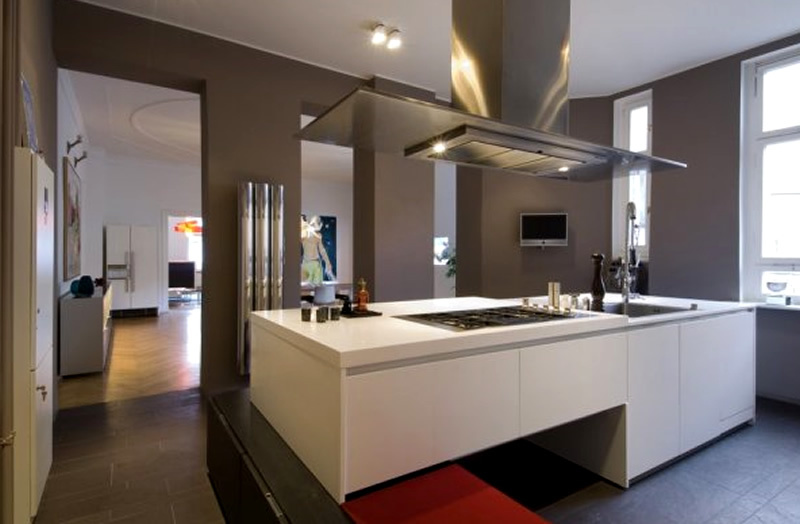 Hot trend – stylish designer kitchen, reminiscent of furniture for the living room, in which kitchen “subtext” only guessed in a technological hob and sparkling mixer. 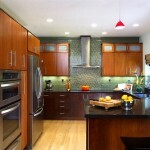 Regardless of the style, modern design involves equipping of the kitchen with the cutting-edge consumer electronics. The whole process is automated cooking. Work on kitchen reduced only to pressing shiny buttons and finding a common language with a “smart” device. 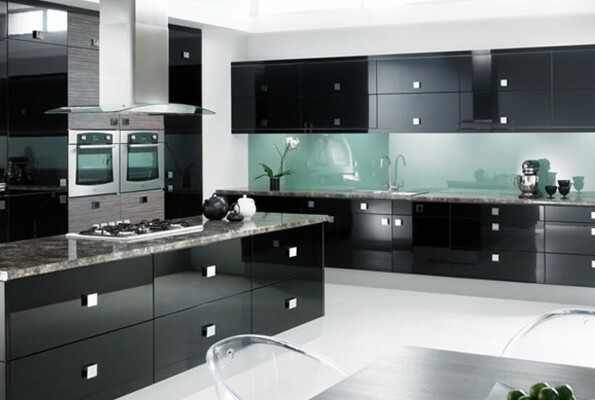 But do not forget that the status of high-tech kitchen could only be deserved in the case if all devices are available for use, and not hidden in the deep drawers.